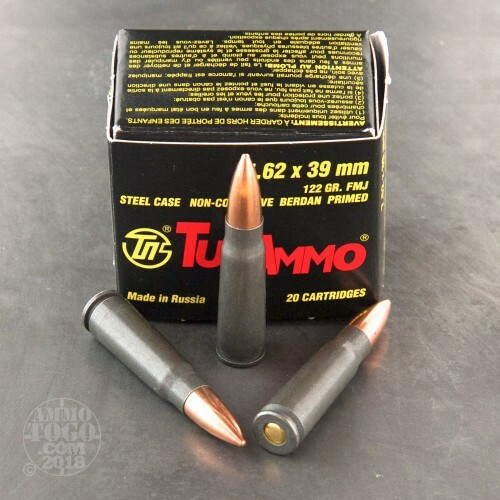 This is 7.62x39 Tula 122gr. Full Metal Jacket Ammo. 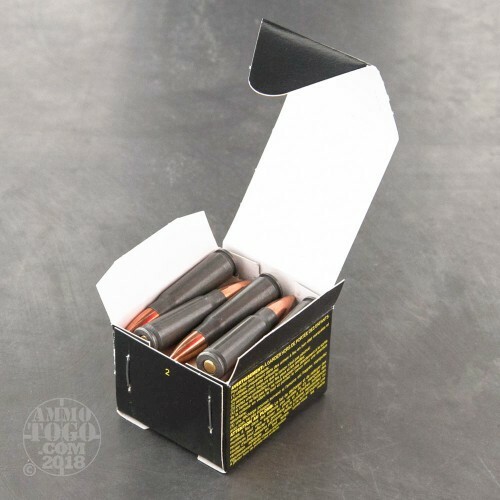 This ammo is made at Ulyanovsk Cartridge Works in Russia. This ammo has a polymer coated steel case. It is berdan primed and non-corrosive. It comes packed 20rd. boxes with 50 boxes per case. Delivery was quick,the customer service very courteous. I ordered discreet packaging. 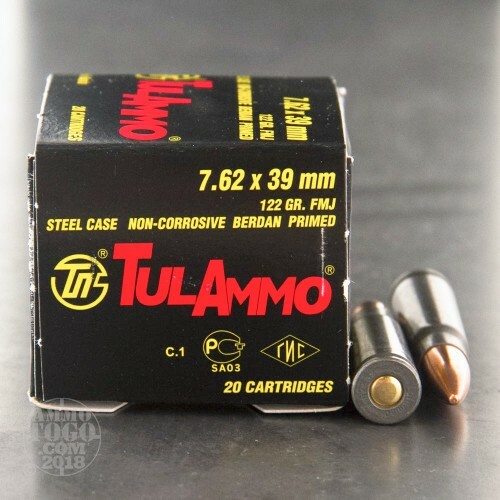 Ammo is good and no ftf so far will order again. Outstanding! I ordered a case of this stuff at this rockin price, at 11.45am on 4/24/15. It arrived here at 9am on 4/25/15, less than 24 HOURS after I ordered it! Been shooting 7.62 x .39 for a long time now. Like 25 + Years. Wolf was always the go to round because it was available and cheap. It shot well and still does. I don't know why I always thought that this TulAmmo was crappy stuff, but I never bought it. I now have a thousand rounds and It shoots great out of my Serbian OPAP. Zero Issues and pretty accurate. 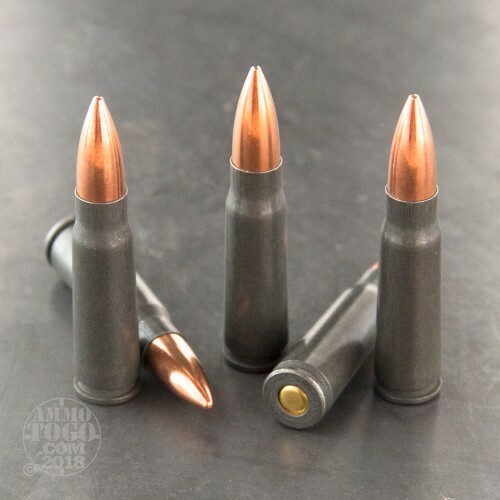 I would definitely buy this ammo for target and plinking. Getting 4-5 Inch Groups at 100 Yards with Barska M16 Red dot Sight! !